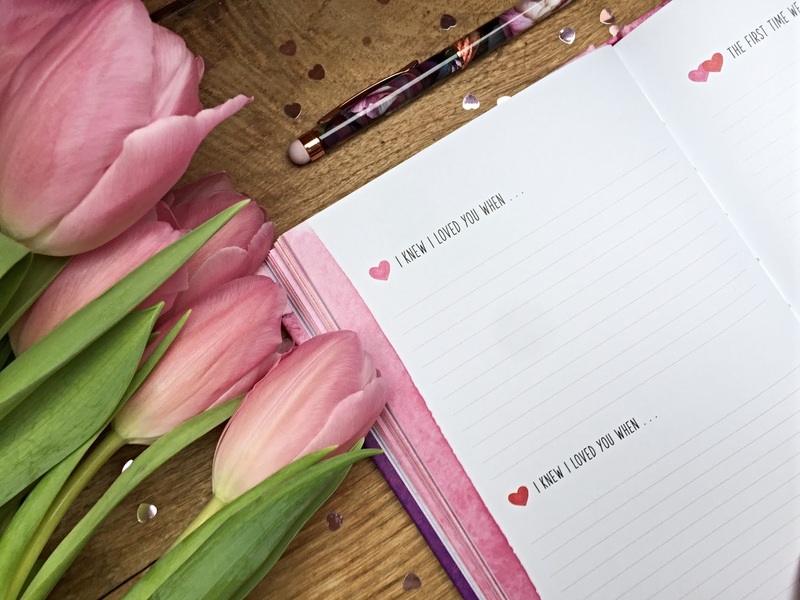 Valentine's Day isn't everyone's cup of tea - some think it's over-commercialised, others think you should show your love and appreciation for those special to you every day. I agree with both of those sentiments but at the same time, I don't think there's anything wrong with celebrating on the 14th and if you want to buy a card or gift for your loved one then go for it! Flowers and chocolates are popular gifts for Valentine's Day but if you're looking for something a little different (and something that'll last longer), why not treat your loved one to a book? 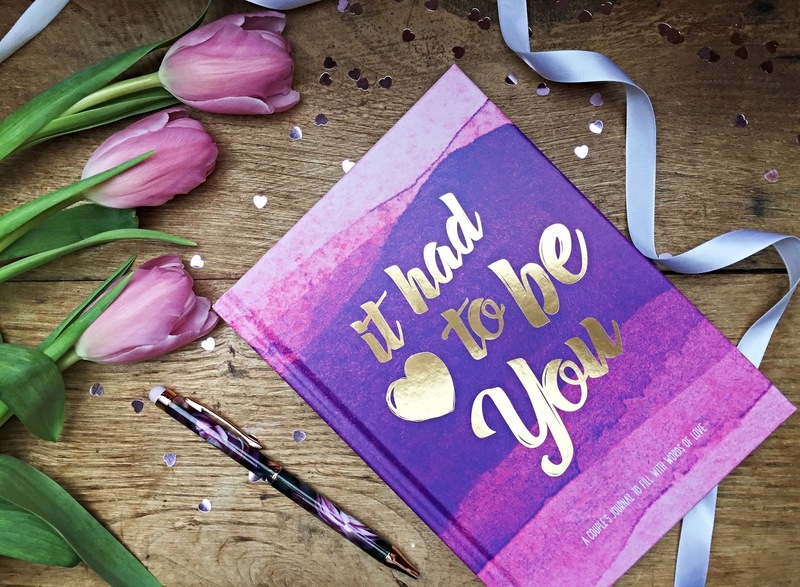 'It Had To Be You' is a journal that you can fill in as a couple, to document your very own love story. 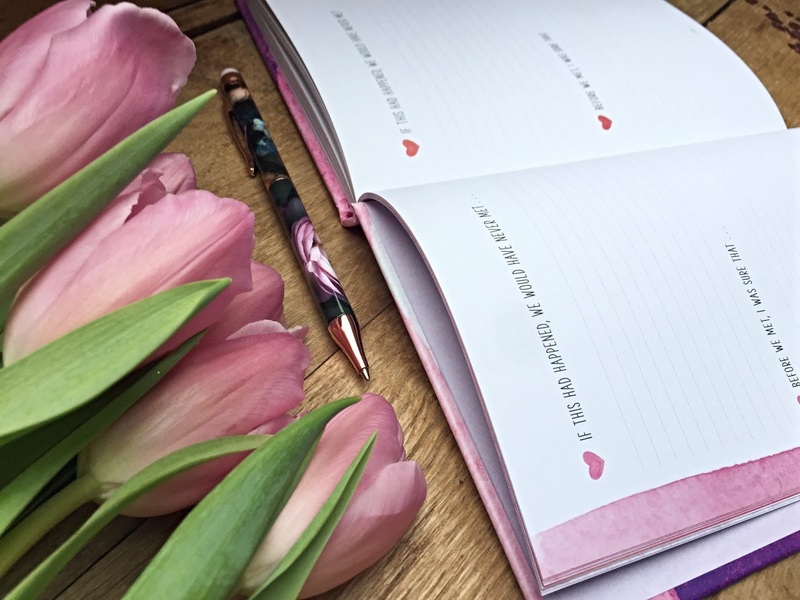 The beautifully designed book features prompts on each page, encouraging you to share special memories you've made, as well as the things you love most about each other. There's also the opportunity to write little love letters and poems, if that's your sort of thing. 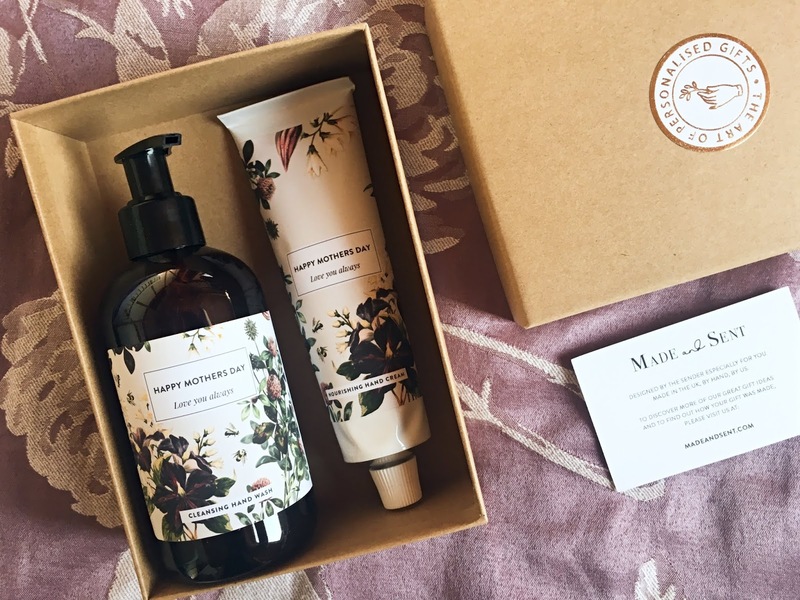 It's a really cute idea and would make a lovely keepsake for years to come. It Had To Be You is available from Amazon. 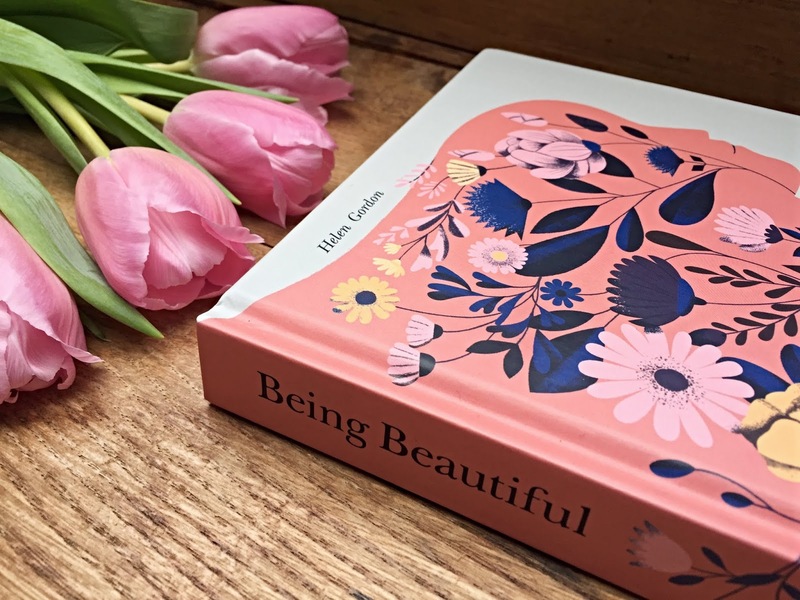 Another book I wanted to share as a potential Valentine's Day gift idea is 'Being Beautiful' by Helen Gordon. 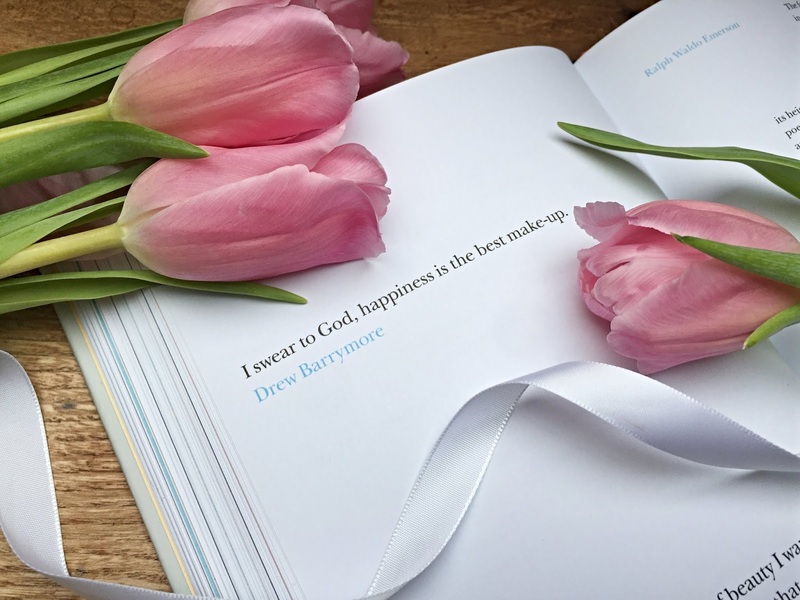 This anthology features a collection of poems, quotes and musings by famous philosophers, writers and celebrities, all on what it means to be beautiful. 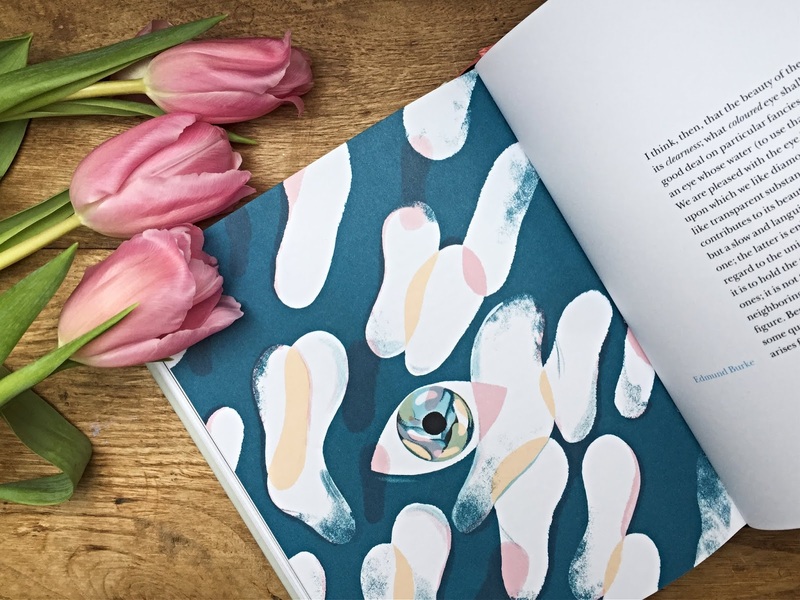 The writings are split into sections such as 'Finding Beauty,' 'Living Beautifully' and 'Inner Beauty,' with quirky, colouful drawings scattered amongst the text, adding to the beauty of the book itself. What I like about 'Being Beautiful' is that it's a book you can pick up as and when you wish. I enjoy turning to a random page and having a little read. 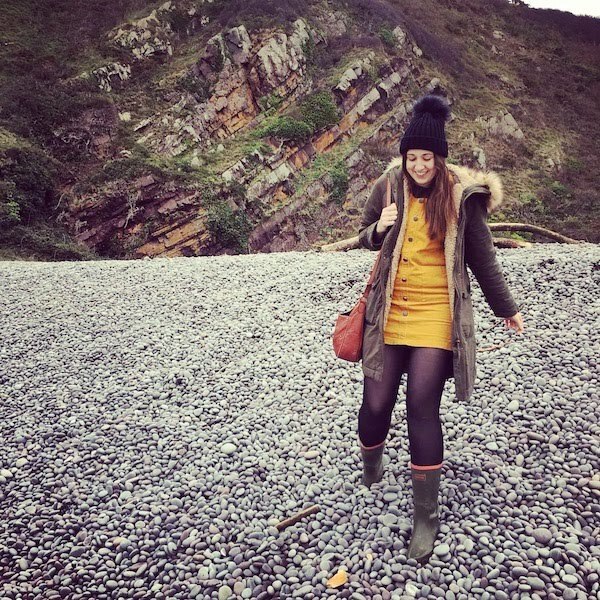 I've found some quotes have really struck a chord with me, 'I think your whole life shows in your face and you should be proud of that' (Lauren Bacall) being one and love being reunited with some of the poems I haven't read since school. The book itself is a thing of beauty and would make a unique gift for Valentine's Day. Being Beautiful is available from Amazon. Do you have any books you'd recommend as Valentine's Gifts? Feel free to share them in the comments or tweet me @meganjane03.